The Ionia Community Library in Michigan is preparing cool activities for this summer, which include large quantities of our favorite candy, Pop Rocks®! 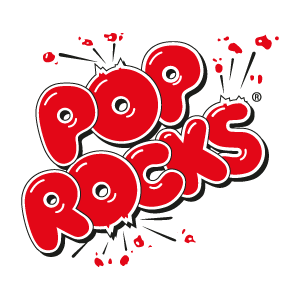 Since 1903 the Hall-Fowler Memorial Library has carried out educational events that encourage the enlightenment and personal growth of the citizens of Ionia, Pop Rocks® wants to take part of this noble cause and has decided to give them a hand in their summer activities. So if you want to have fun this summer, stay tuned to the kid’s program activities of the Ionia community Library for more details.